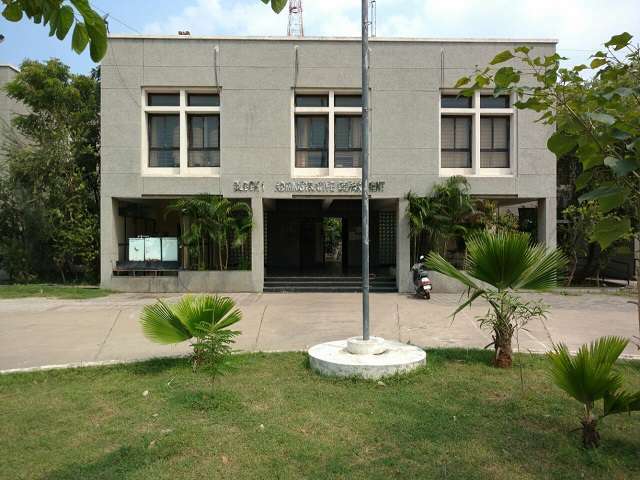 Government Engineering College, Bharuch is one of eight New Government Engineering Colleges established in July-2004. It was foresight to get talented engineers in the field of Electrical Engineering, Mechanical Engineering and Electronics & Communication Engineering. The institute offers an outstanding learning environment. Faculties are dedicated to provide the students global business capabilities required for success. The learning experience will be influenced by the most recent developments in the field and delivered by experienced teachers and experts from the field. The College offers following undergraduate programmes of four years (Eight semester) duration. 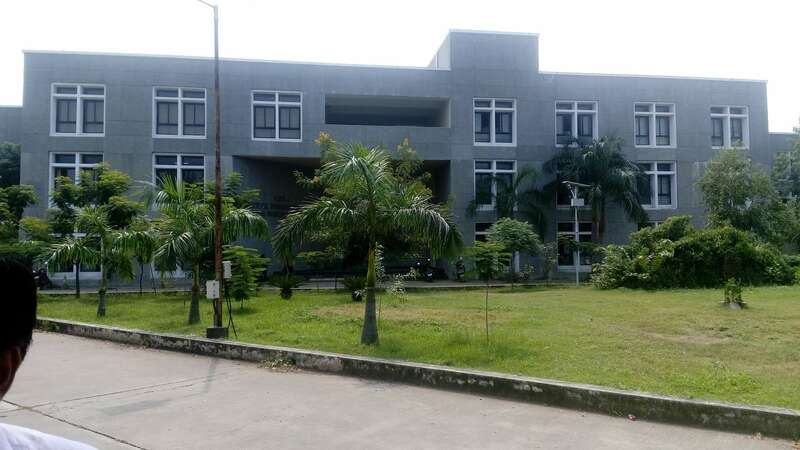 The academic programmes are recognized by All India Council for Technical Education (AICTE) and college is affiliated to Veer Narmad South Gujarat University, Surat and Gujarat Technological University, Ahmedabad. 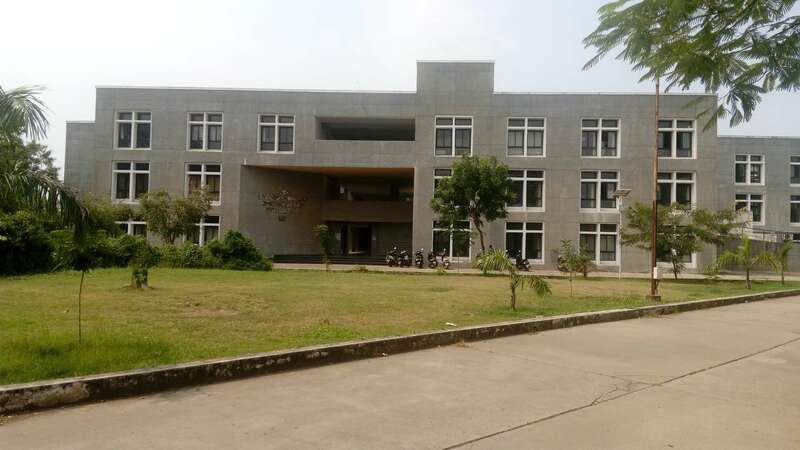 It is administrated by Education Department, Gujarat state. The college campus covering about 10.67 acres is in the vicinity of prestigious education Institutes in Arts, Science, Commerce, Engineering. 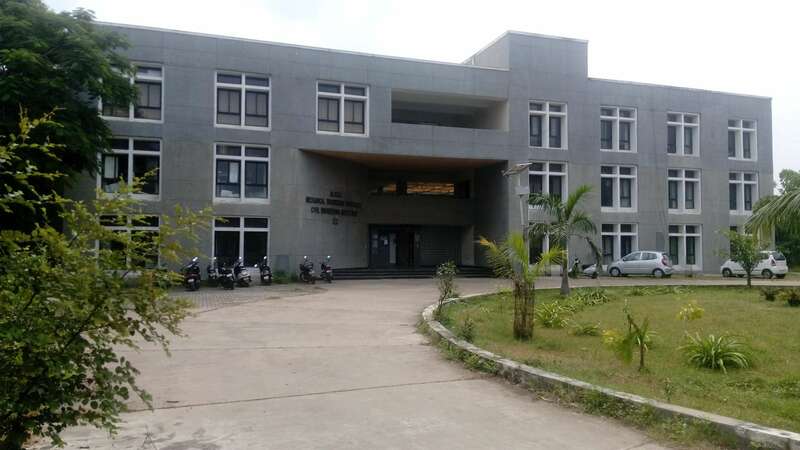 Other Institutions housed on the campus are Government Polytechnic. To ensure that the technical education constantly matches the latest requirements of technology and industry and includes all-round personal development of engineering students including their social concerns so that the job placements would easy against world globalization threat. Near K J Polytechnic, Opp.- Govt. Guest House, Old National Highway-8, Bholav, BHARUCH.